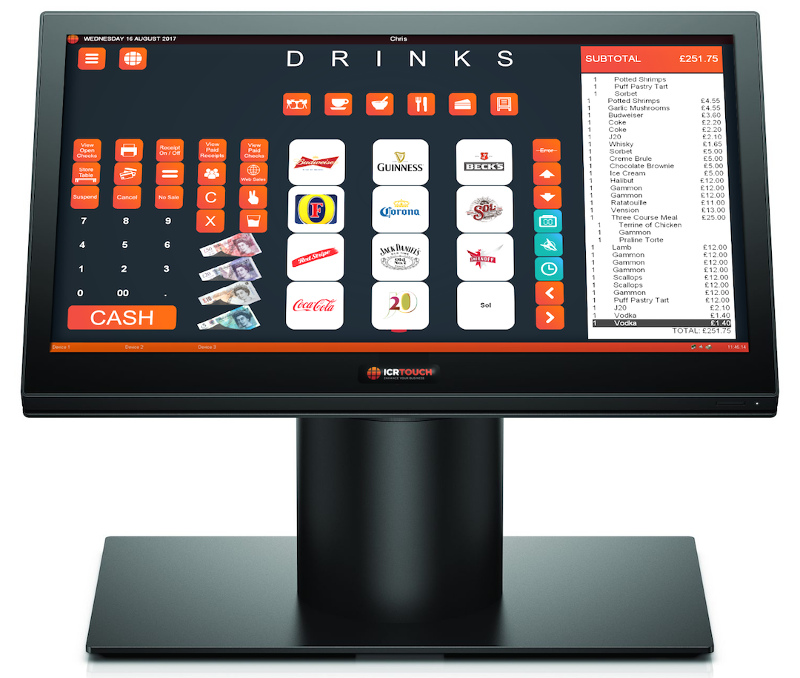 market leading EPOS software to enhance your business. who says you can’t have brains & beauty ? TouchPoint is intelligent EPOS software for your till points that works hard to keep your business running smoothly. It’s vast level of customisation means it can adapt to your business needs while still being easy for the user and easy on the eye.